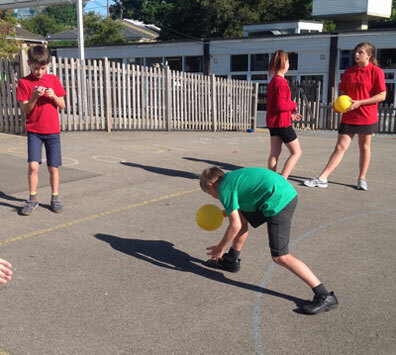 At North Leigh children in Years 1 to 6 receive two discrete Physical Education sessions every week. 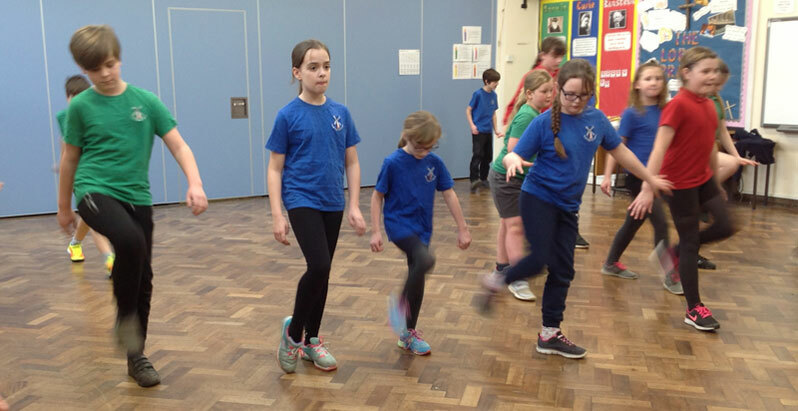 One session is taught using Create Development's Real PE scheme which focuses on improving the core skills of agility, balance and co-ordination and creates a culture where physical learning is valued in school and continued for life. 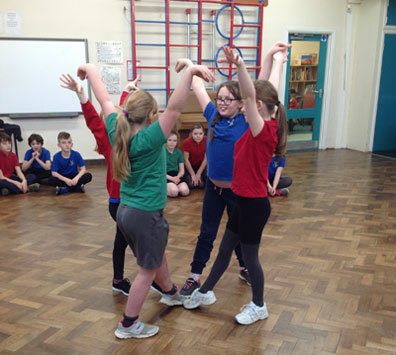 The second session is led by a qualified Sports Coach and develops childrens’ understanding of a range of competitive sports, including hockey, netball and tag rugby. As part of this coaching offer KS2 children also receive swimming lessons at the Windrush Leisure Centre for at least half a term. Our ethos for physical education is fully inclusive and our aim is to engage and challenge every child in physical learning. 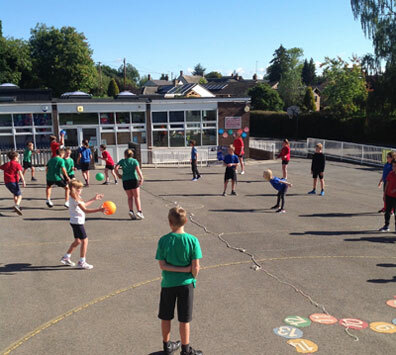 Reception children enjoy continuous provision which allows for physical activity every day, but also participate in one Real PE session a week. Our commitment to PE, School Sport and Physical Activity has earned North Leigh the Gold School's Games Mark for the last two years.